PREVIEW: THURSDAY, NOVEMBER 29, 6–8. 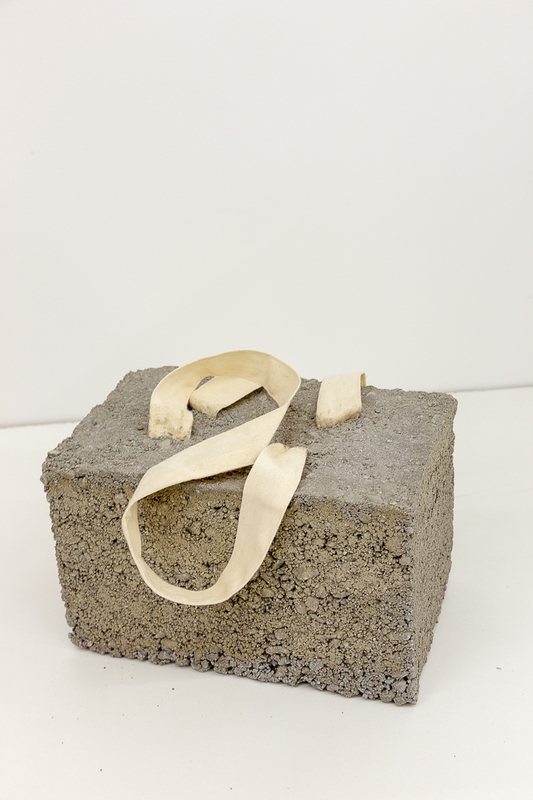 During the preview, visitors are offered the opportunity to purchase works in advance for an additional $50. Transmitter is pleased to present Art to Go: A Benefit for Make the Road New York. In these tumultuous times, we have acknowledged the potential in harboring community efforts for the common good. 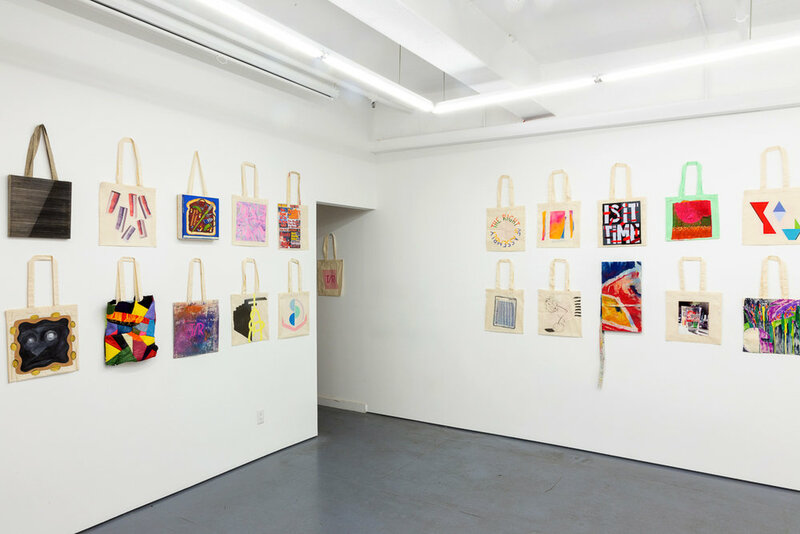 As a result, we've chosen to take action by inviting dozens of artists we have exhibited and friends of the gallery to create unique works on or with our iconic tote bag. Each piece will be for sale for $150 with a few limited edition runs available for less, and a portion of all sales will be donated to the immigrant support group Make the Road New York. A representative of Make the Road NY will be present during the opening reception, able to provide further information on the organization’s mission.